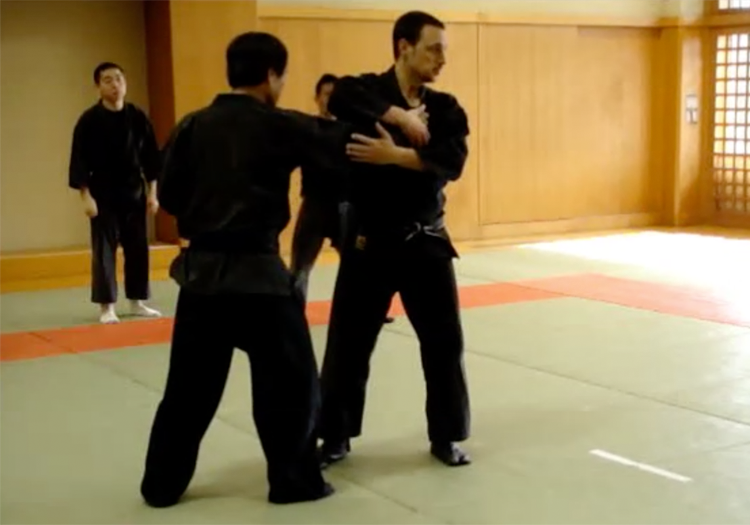 The Bujinkan organization was formed in the early 1970's as the umbrella organization under which Hatsumi Masaaki Sōke ("Grandmaster") transmits the teachings of the martial arts Ryū-ha ("traditions" / "schools") which he in turn received from his teacher, Takamatsu Toshitsugu Sōke. These Ryū-ha follow an unbroken lineage back through hundreds of years of Japanese history. The roots of the Ryū-ha themselves are said to be 3,000 years old. These Ryū-ha were formed during the centuries of civil war which preceded the unification of Japan under the Tokugawa Shogunate in 1603. 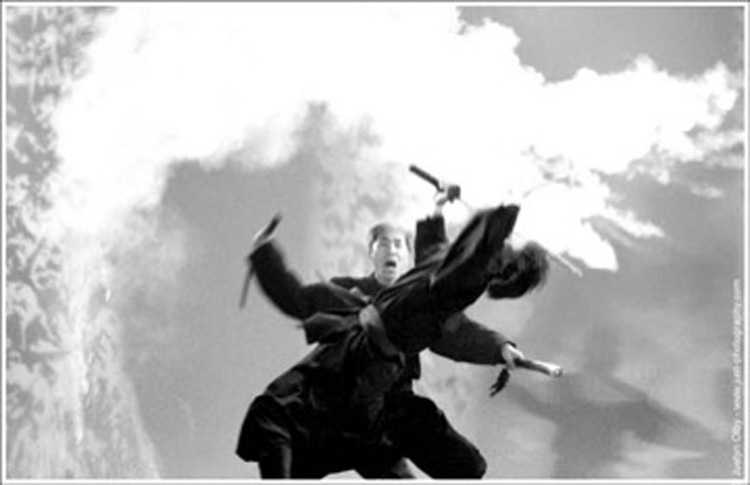 Their teachings have not been watered down for the sake of sporting applications, as is the case with most other Japanese martial practices, but have been faithfully handed down as methods for dealing with real-life conflict-resolution situations. As these teachings have been tested on the battlefield, they are well-suited to self-defense situations where there is no ring and no rules. 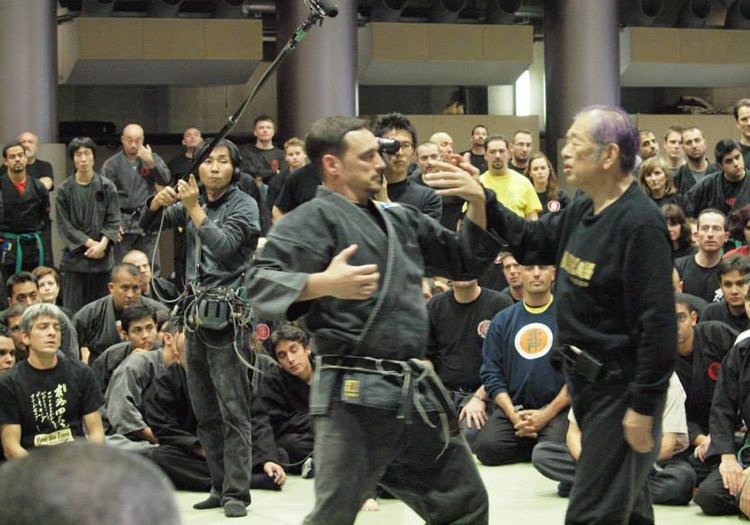 With no rules, there there are no rule-based competitions such as tournaments or other such sporting events in the Bujinkan. 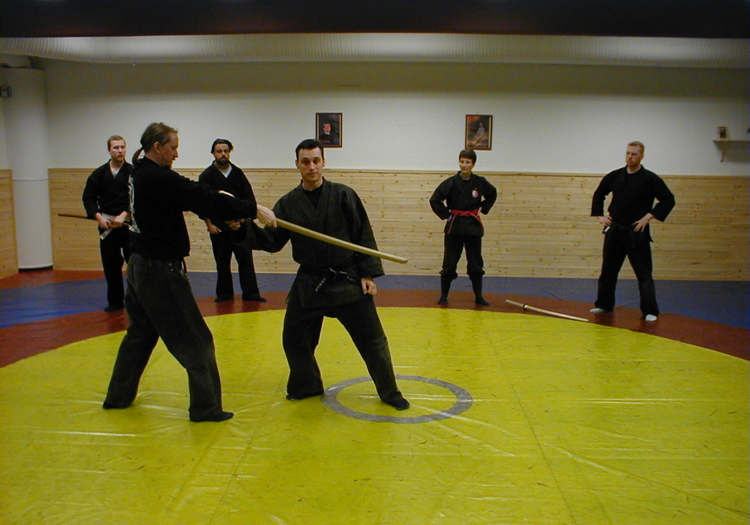 Training is mainly done through study and practice of various scenarios involving 1 or more opponents, either empty-handed or with a variety of tools. Training is done in a safe and controlled manner, at a level of intensity that training partners are comfortable with. 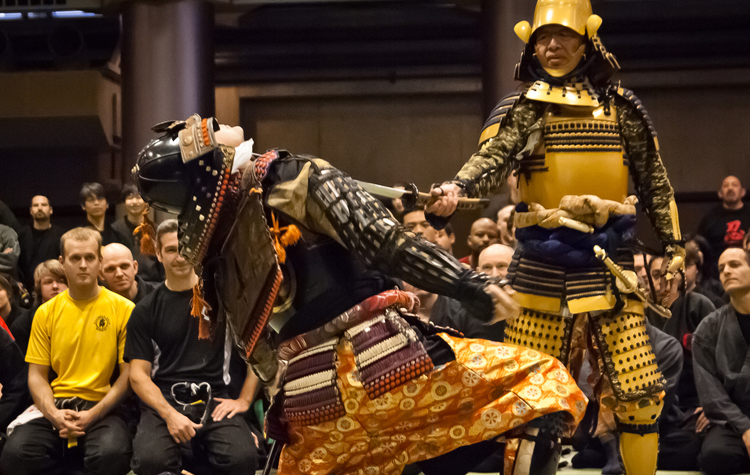 Hatsumi Sōke demonstrates use of Japanese armour ("Yoroi", 鎧). Study of such traditional methods is not only informative in the cultural sense, but teaches efficient use of body dynamics that enables one to move freely when loaded with heavy clothing and gear. No rules means expect the unexpected! Thinking out of the box and learning to use strategies that an opponent doesn't expect keeps us on our toes and develops a flexible, creative outlook to problem solving. Sensei, "one who has gone before"
The word Sensei is comprised of two Japanee characters: Sen (先), which means "to precede, to come before", and Sei (生), which means "life, existence". Sensei thus refers to someone who has gone before, someone who has prior experience. Having a good teacher means being grounded in good roots that reach deep into the wellspring of past experience, drawing nourishment for growth as a martial artist. 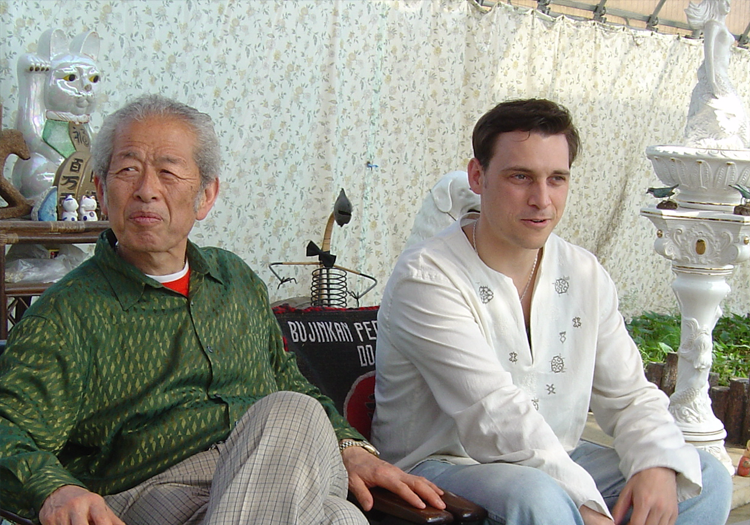 When I initially moved to Japan, I went only to Hatsumi Sensei's classes. Like many, I was amazed at his incredible movement but far from approaching it myself. 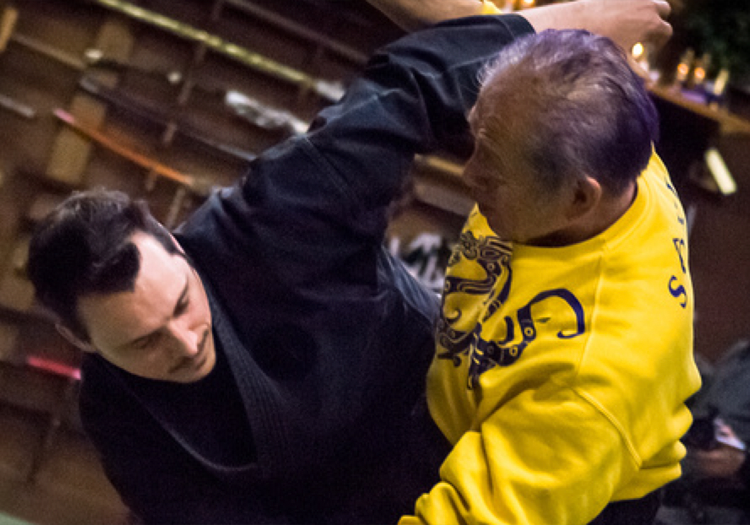 I began to travel around to the Dōjō of the various Japanese Shihan to take advantage of the insight their decades of training with Hatsumi Sensei has given them. They all have individual preferences, insights and styles, and I found that I resonated very strongly with Shiraishi Sensei, and with Hatsumi Sensei's blessing, he accepted me as his student. 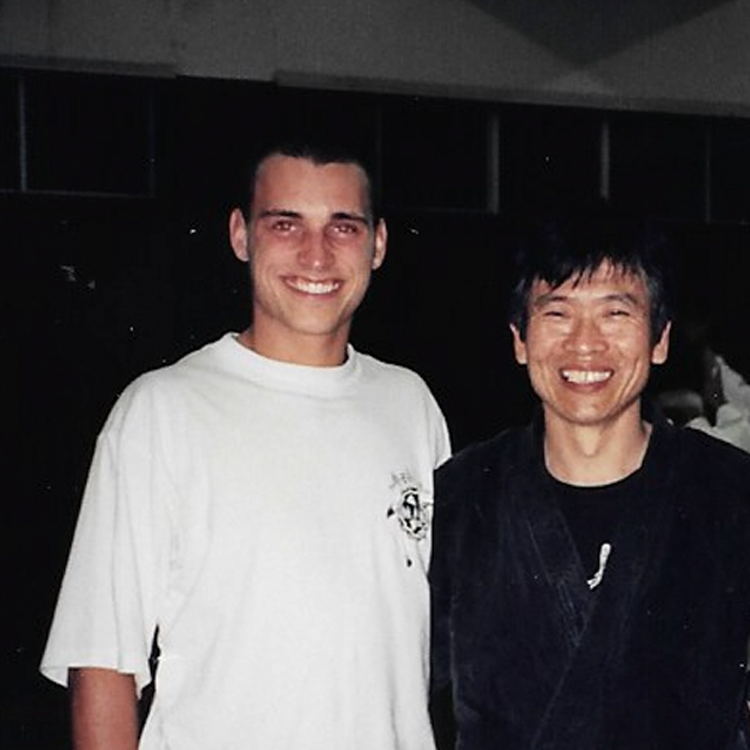 I trained 2-3 times a week with Hatsumi Sensei and 2-3 times a week with Shiraishi Sensei for my first 10 years in Japan, and Hatsumi Sensei many times told me to "have confidence in your choice of a teacher." It's been said that the relationship between teacher and student (師弟関係, "Shitei Kankei") is stonger than that between parent and child. I remain forever grateful for his patience, understanding, and wisdom over the years. 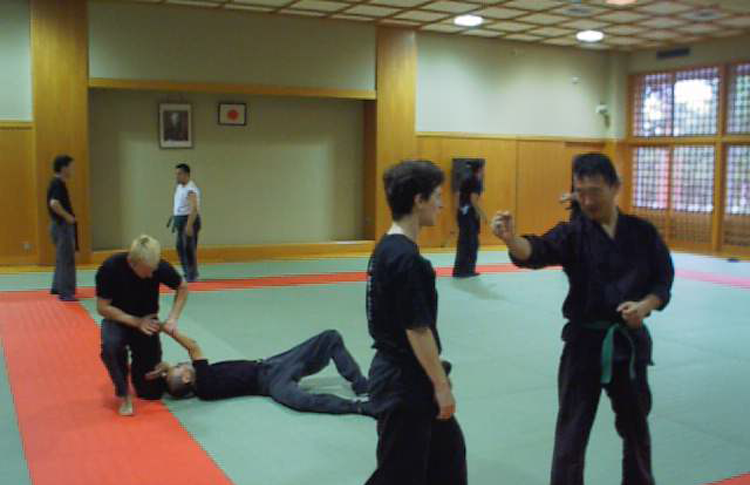 Bujinkan Gray Dōjō was founded in Toride City (Ibaraki Prefecture) on July 1, 2000 at the urging of Hatsumi Sensei and Shiraishi Sensei. At first I was very reluctant to take on the responsibility of teaching a group because I just wanted to train. After being told that I was at the stage where instructing and experimenting on my own would be beneficial to my development as a martial artist, I finally took my teachers' advice. I was told by Sensei to attach my surname name to the Dōjō as this is the way the Japanese do it. Rather than naming it something flowery and exotic, they use their surname to show that they are taking personal responsibility for their Dōjō. Having one's own name attached is a frank reminder that an instructor is not to rest on his or her laurels, but to train just as hard as the students to whom they are an example. Since 2002 I have regularly been invited to give training workshops overseas, and have continued to do so several times a year. 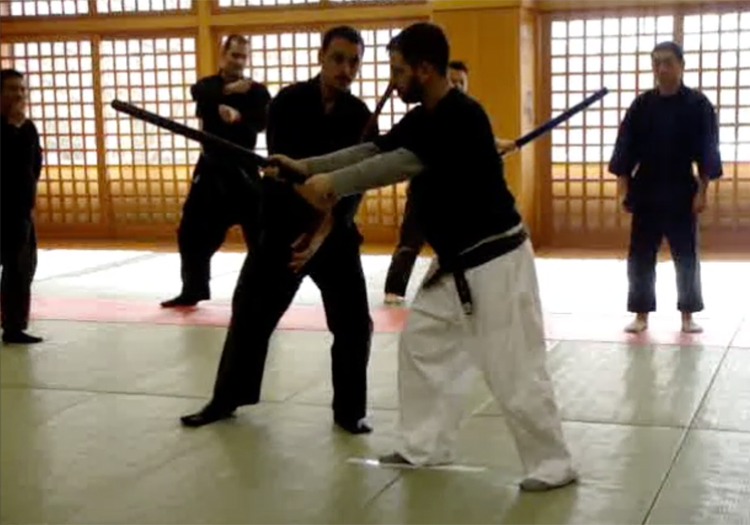 These "warrior pilgrimages" ("Shugyō") have been wonderful training experiences that have allowed me to serve the Bujinkan by sharing the feeling of many years of training in Japan with others. The international nature of the Bujinkan is one of its greatest strengths, and I am very grateful to Hatsumi Sensei for providing an environment that makes this international exchange possible. I have made so many good friends through the Bujinkan over the years and can only say a heartfelt thank-you to Sensei for making that possible. 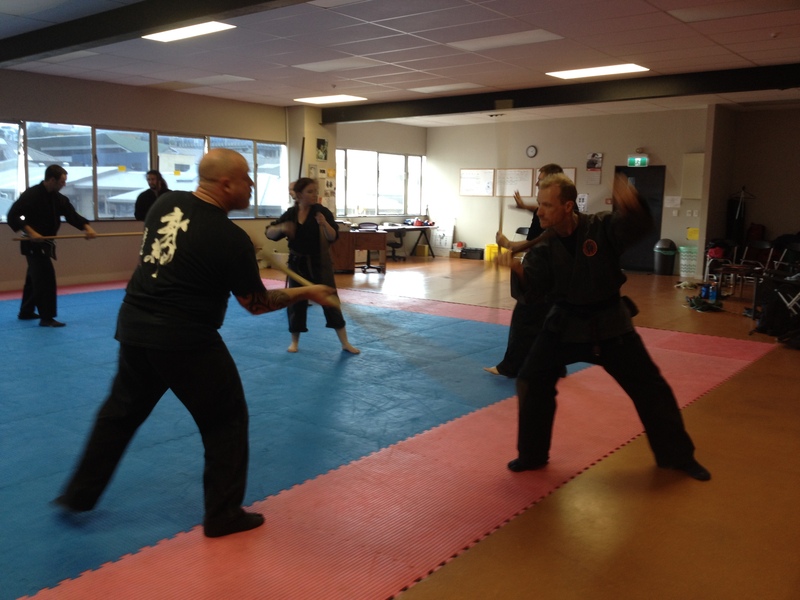 After moving from Japan to New Zealand and getting settled, I began offering regular classes in central Wellington in January 2017, and it's been exciting to see the group evolve with first-time beginners as well as others who have had prior experience in the Bujinkan and other martial arts. While I was living in Japan, Hatsumi Sensei remarked a number of times at how I attract good people to my Dōjō, and it's been good to see that this is the case here in New Zealand as well. 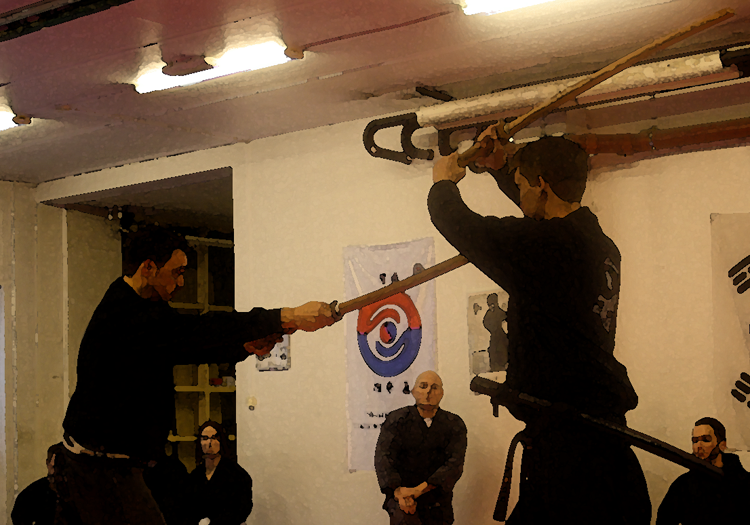 Get in touch to join our martial arts classes in Wellington!